Fewer Connecticut households reported income of $1 million or more in 2016, according to newly released data from the Internal Revenue Service. The new data comes as the state’s competitive gubernatorial race has centered on state income taxes. 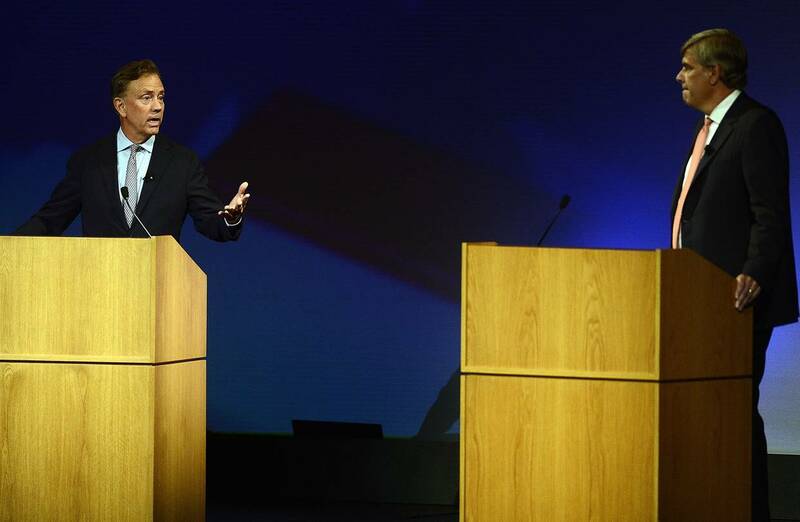 Republican Bob Stefanowski has campaigned on phasing out the state’s income tax, while Ned Lamont, the Democratic candidate, has said that the plan to eliminate state income taxes is unrealistic. Republicans and conservative analysts have argued that Connecticut’s income tax increases in 2011 and 2015 prompted many of its wealthiest residents to flee the state. The state income tax produced $10.7 billion of revenue in the fiscal year that ended in June 2018 compared with $9 billion in the year-earlier period. Some state fiscal policy experts, however, said the drop in 2016 may be explained by changes in federal tax laws. Connecticut’s richest residents may have deferred income in anticipation of tax changes under the Trump administration, said Kim Rueben, a senior fellow with the Tax Policy Center. Jared Walczak, senior policy analyst at the right-leaning Tax Foundation, said, “It’s plausible that political circumstances led to a deferral of income” in 2016, leading to a decline in the number households reporting income of $1 million or more. But Mr. Walczak said some rich Connecticut residents may have reached a tipping point and concluded it is no longer reasonable to live there because of the income taxes. Michael Mazerov, senior fellow with the left-leaning Center on Budget and Policy Priorities, said it is highly unlikely Connecticut’s income-tax rates caused the number of millionaire tax filers in the state to decrease in 2016. Mr. Mazerov, who is skeptical of claims that the wealthy migrate out of state due to tax policy, pointed to a 2016 study by Stanford University and the U.S. Department of Treasury.